Mosquitoes have a knack for bringing out the worst in people. You don’t see the good folk singing their praises, and let’s face it, they’re a complete buzzkill. These little suckers will spoil the best of moods and crash any outdoor event. Yet, there’s very little we can do to change the status quo. We’re trespassing on their territory, so we should be prepared to pay the price with our blood. Until such time as mosquitoes will be killed by lasers or will even be genetically engineered to self-destruct at the touch of human skin, we’ll have to cope with the fact that the pesky varmints are here to stay, and we must continue to be their main course for many years to come. As we go about our daily business, falling prey to blood-thirsty mosquitoes, we sustain quite a few unsightly bites. The degree to which people are able to cope with a mosquito bite varies from one person to the next and from one mosquito species to the next. Excluding serious allergic reactions to mosquito bites, most wounds go away on their own and do not require specialist medical intervention. Some people may try to treat their bites, other may not. For those who want to treat the itch, the swelling and the pain of a mosquito bite, there are various conventional and contemporary remedies available, some natural, others designed in a laboratory, but either way, all effective to some extent. Selecting at least one remedy for each of the ailments mentioned (itch, swelling and pain), and combining them in such a way that their concentration does not have adverse effects, rounds off the comprehensive treatment of your choice. It seems that simply using very cold or very hot compresses on a mosquito bite is an effective short-term remedy for the itchiness. In mild local reactions, ice cubes, spoons kept in the refrigerator, running some hot tap water over the bite or using a heated spoon will produce the same outcome. Covering the bite with tape and allowing the bite to heat up of itself, using body heat, is also an effective remedy. They all trick the receptors in the area of the bite to focus on the interesting change in temperature at the level of the skin. However, the effects don’t last very long, so it would be best to accompany a Hot or Cold Therapy of this kind with some other type of remedy. Another way to distract the receptors around the mosquito bite is to slap or pinch yourself. The brain is only capable of recording one type of discomfort from any one receptor, and pain trumps itchiness, so pinching the area will make you forget about the itch, however silly it may sound. Hydrocortisone ointments. Corticosteroids can be used to alleviate the itchiness. They are recommended by medical practitioners, although there is no evidence yet of their effectiveness. Antihistamines. The most common mosquito bite treatment involves the use of antihistamines, which can be various substances with different side-effects. 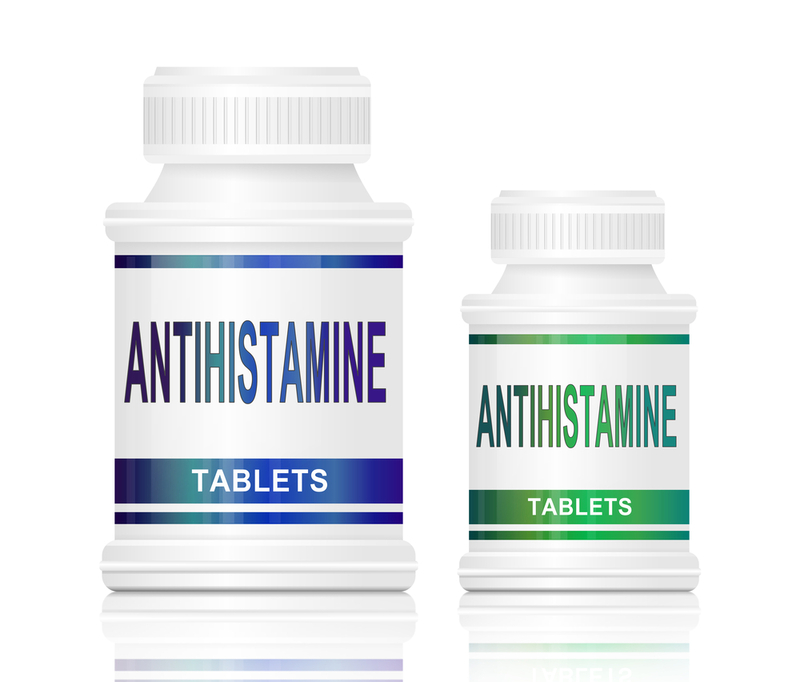 Conventional anti-histamines share very noticeable side-effects, such as drowsiness, for instance. Newer versions reduce the likelihood of developing these side-effects. Local anesthetics and painkillers. Ibuprofen, Paracetamol and Lidocaine have been used to relieve some of the pain of mosquito bites, although there is not yet sufficient evidence of their effectiveness. Counter-irritants. There are substances that will irritate the skin, but in dilute solutions, could ease some of the burning or itching sensation. Ammonium is an example, but further studies are needed to certify its usefulness. Calamine. This pink blend of zinc oxide and ferric oxide works as an astringent, drawing fluid from the bite and reducing the discomfort. Baking soda. While some would advise dissolving some in your bath, be aware that sodium bicarbonate solutions do not have the same PH as your skin, and an all-over wash may not be suitable to your skin type. Instead, try a wet compress with diluted baking soda on the mosquito bite. Once you’ve been bitten, your main concern should be to treat the inflammation and the itch immediately. As in any other setting, procrastination only makes matters worse. Myriads of herbs, plants, fruit and all manner of produce are readily available and potentially less intrusive than synthetic chemical treatments. They have various beneficial properties and you may have some lying around, not knowing they can be of help in mosquito bites. You should be aware that different concentrations are suitable for different purposes, and that just because a treatment is natural doesn’t imply that it’s right for you. It’s best to consult a physician prior to administering home-brewed infusions, macerations, solutions, ointments, powders, creams, etc. As with any wound, mosquito bites should be treated with a disinfectant before any type of remedy is used. Lime and lemon. While it is not recommended to apply citrus juice and expose the bite to sunlight due to the risk of developing blisters, it would be advisable to use citrus juice as an antibacterial. Cinnamon. Not only does it repel mosquitoes, but cinnamon can also be used to clean the bite, to avoid developing an infection. Aloe Vera. A known skin regenerator with amino acids and active compounds galore, it provides a refreshing sensation and it also reduces the inflammation. 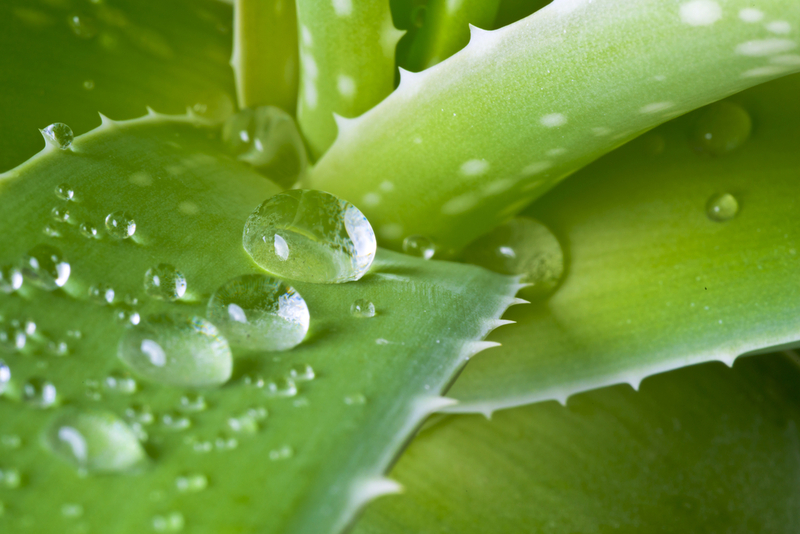 Aloe Vera juice or jelly is particularly soothing if it has been kept in the refrigerator for a few minutes prior to applying it on the bite. Lavender. Not only does it disinfect mosquito bites, but lavender is also used for its soothing effect on the skin, as well as on the mind. Basil. This ancestral herb contains thymol and camphor, known anti-itch compounds. A few crushed leaves applied to the bite will soothe and cool the area instantly. Jewelweed. This plant is known to provide comfort in poison ivy and poison oak stings, and can be used for insect bites, as well. Witch hazel. Usually in solution form, witch hazel can be mixed with baking soda to make a paste which can be applied to the bite to bring down the swelling. Tea bags. The tannins in tea can reduce the swelling, and depending on the type of tea, could provide a bit of soothing. Cucumbers. They bring down the swelling and give you a cool, fresh sensation if kept at low temperatures prior to being applied. Calendula officinalis. This herb has soothing and moisturizing properties. Chamomile. Rich in bioflavonoids, this plant can be applied to the skin as is, or brewed into an infusion. Honey. This ancestral remedy should only be used if it has been pasteurized. Otherwise, the bacteria in it could worsen the inflammation. Peppermint. Crushed leaves, an infusion or essential oil; all are potent, refreshing itch soothers. Apple cider vinegar. This is an acidic liquid, therefore best applied on a damp cloth over the wound, to relieve the itching. Having a bath with even a couple of cups of vinegar may not be suitable for your skin type. It’s best to bear in mind that an itch is a sign that the body’s immune system is dealing with a perceived threat. Mild localized cases of mosquito bite reactions shouldn’t cause much concern, especially since the bite will heal itself in a day or two. However, when a remedy is badly needed, a combination of the ones mentioned above could prove effective, provided the right concentrations are used. With mild bite reactions, though, it’s best to adopt a ‘less is more’ attitude. The skin is a sensitive organ and only as many remedies as needed should be applied, so as not to cause it any harm.